Real Spirits, Made Here In Colorado. Each product we create has a delicious taste and unique character that honors the origin of the spirit. Since then, we’ve made every Syntax product in our handmade stills, and have never used neutral grain spirits or blended Syntax products with base spirits from other distillers. We hold ourselves to the standard of producing nothing but the highest quality craft spirits every day. We source all of our grain from trusted farmers within 100 miles of our distillery, and our sugar cane molasses as locally as possible — from Florida. We also reduce, reuse, and recycle in every possible way that we can think of. 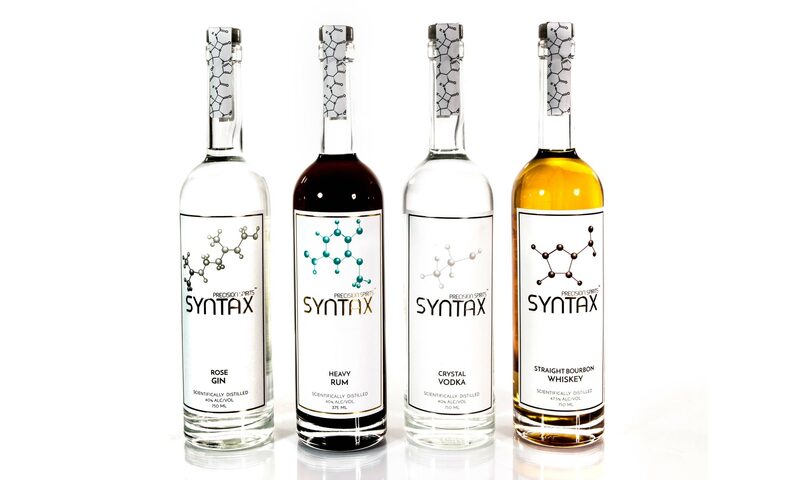 When you buy a bottle of Syntax Precision Spirits, you know that it’s truly handcrafted, unique, and made right in Colorado.